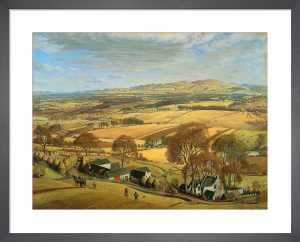 James McIntosh Patrick (1907-1998) is regarded as one of the greatest Scottish painters of the 20th century. 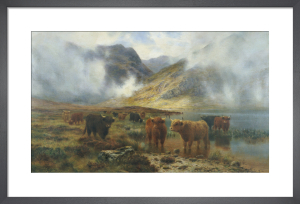 He was accorded many honours during his long career, including a Guthrie Prize and election as a member of the Royal Scottish Academy. 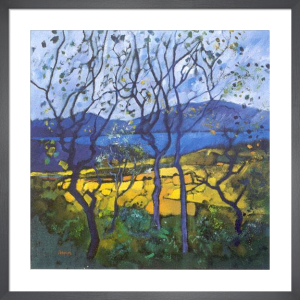 Patrick lovingly portrayed his home region throughout the seasons, often painting 'en plein-air'. 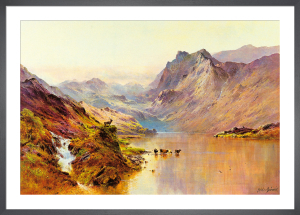 His landscape paintings truly come to life, the rural scenes captured with impeccable draughtsmanship.